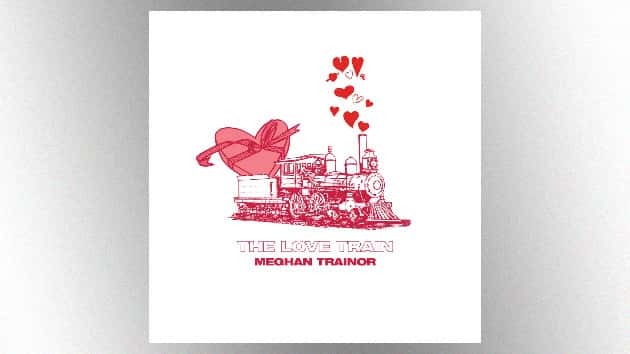 Epic RecordsMeghan Trainor is back with a new EP called Love Train, just in time for Valentine’s Day. The singer tells Billboard her decision to release the six-song collection right before the most romantic holiday of the year was completely last minute. One of the songs, “Marry Me,” Trainor wrote just a month after meeting her now-husband Daryl Sabara — and she ended up walking down the aisle to it at their wedding. 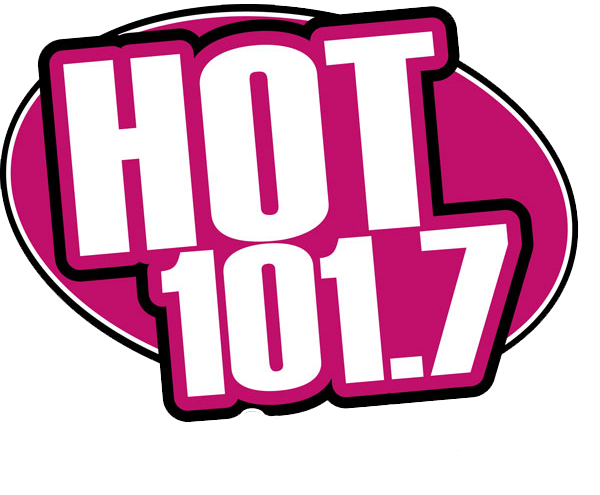 Another song, “Good Morning,” features her dad, Gary. While Meghan’s album Treat Myself is still forthcoming, she considers this EP a taste of what’s to come — plus she admits she had a surplus of love songs.